Back in late January, Cheddar first reported about the service, which would let users play a bundle of games in exchange for a monthly fee. If the news subscription service is being referred to as the “Netflix for news or magazines,” then this would be a similar concept focused on gaming. For the game bundle subscription, Bloomberg notes that Apple is “likely considering” paid games only. Any titles that depend on a freemium model — free-to-play but with in-app purchases — won’t be part of the deal. That would result in hits like Fortnite and PUBG Mobile being left out, but Minecraft, Stardew Valley, Heads Up!, Monument Valley 1 and 2, and NBA 2K19 are all the kind of paid games that could be eligible. Customers would be charged monthly to access a bundle of those premium games, and game developers would be paid based on how frequently members of the service play their title. 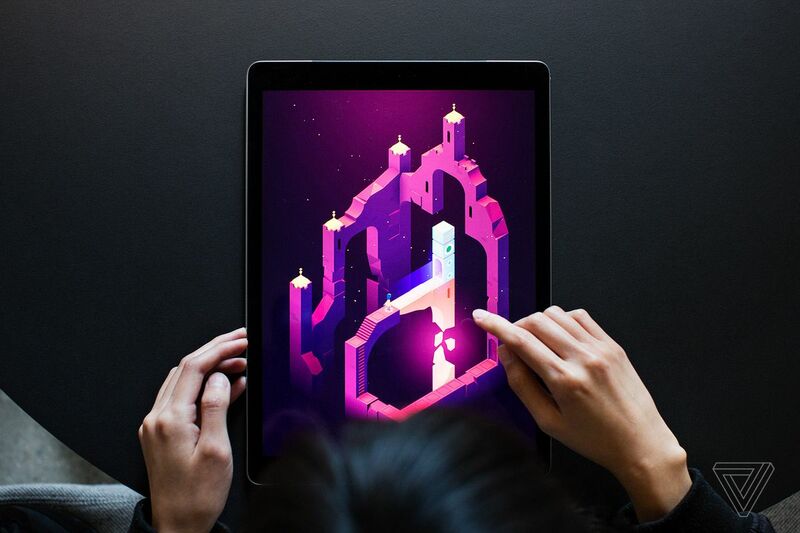 “The company would collect these monthly fees, then divide up the revenue between developers based on how much time users spend playing their games,” Bloomberg’s Mark Gurman said. Apple could reveal its game subscription service at Monday’s event — or the company might instead choose to hold off until its WWDC keynote. It probably makes more sense to announce such a move in front of game makers attending the conference. Apple’s games service will focus exclusively on iOS and won’t be a cloud-based streaming effort like those from Microsoft, Sony, and most recently Google, which announced its new Stadia platform earlier this week.